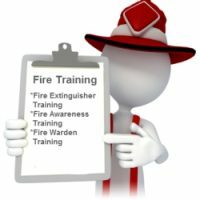 We Provide Training for Fire fighting equipment and comprehensive training to industry professionals and all building occupants. We provide training for products and services that reduce hazards to people, safeguard property and protect the environment. 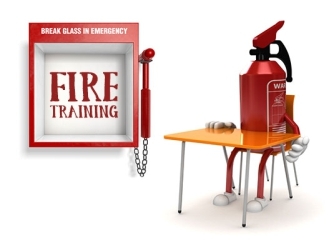 We provide training on escape routes of buildings and advise our clients of correct procedures and safe exit strategies from building. We can design escape maps for complex buildings for our clients with evacuation procedure and carry out routine fire drills.